Wedding planning is no joke, but if you’re organized, ready to work and not afraid to ask for help, there’s no reason you can’t pull off a perfect day — with flair! 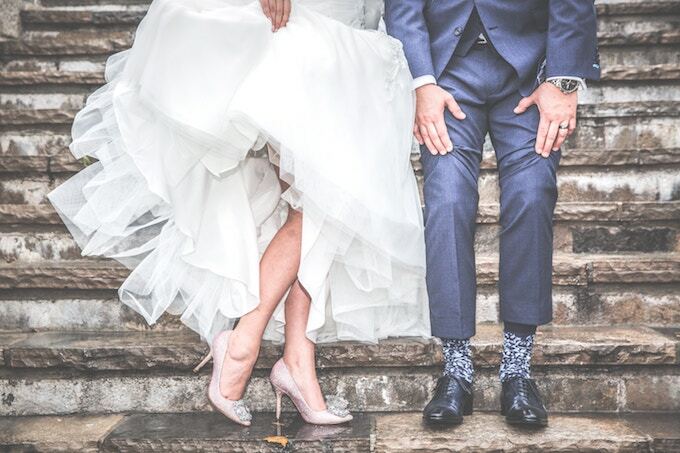 There are several wedding checklists you can find around the internet, but we’ve pulled together the comprehensive list below to help you think through the majority of the details (and maybe even more than you need!). Plus, feel free to scroll right by the checklist if you’d rather do this all on your phone. We’ve wrangled the best free wedding apps the internet has to offer and compiled a handy list you’ll rely on for the next 12 months! Happy planning! Looking for even more detail? Try this ultimate planning guide from Real Simple. Planning in 6 months or less? Try this planning guide for a shorter timeline. And for all other details like honeymoon travel planning, weather, unique wedding party gifts, etc. refer to this great link!